Like many others, the Italian fashion house has cashed in on the mainland’s ambitious urbanites. A disastrously insensitive ad campaign, though, has led to social-media outrage and widespread boycotts. It’s a prime example of how fast the same savvy shoppers can unravel a brand. 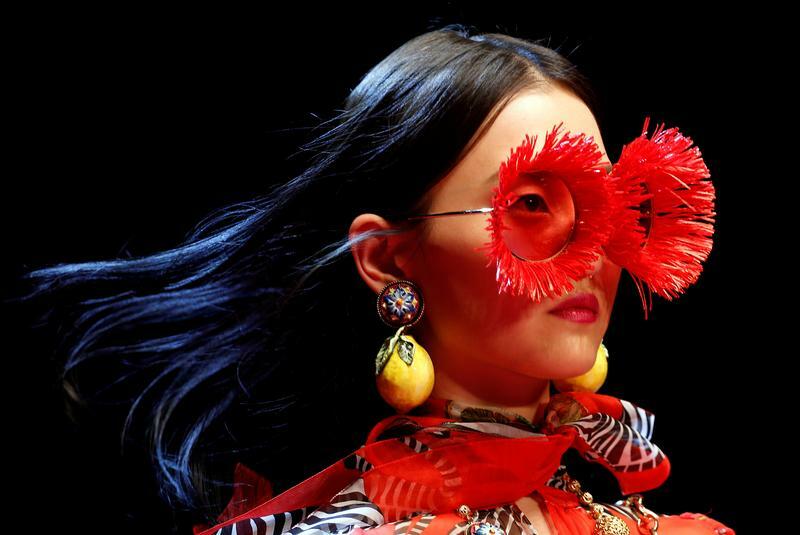 A model displays a creation from the Dolce&Gabbana Spring/Summer 2018 show at the Milan Fashion Week in Milan, Italy, September 24, 2017. The Italian designers behind fashion brand Dolce & Gabbana issued an apology on Nov. 23 after a series of social media videos for the brand drew widespread condemnation, forcing the group to cancel a fashion show in Shanghai, and prompting e-commerce sites to remove its products. The advertisements showed a Chinese woman struggling to eat pizza and other Italian food with chopsticks. That was compounded by circulated screenshots which appeared to show designer Stefano Gabbana making disparaging remarks about China. The brand later said his account had been hacked.